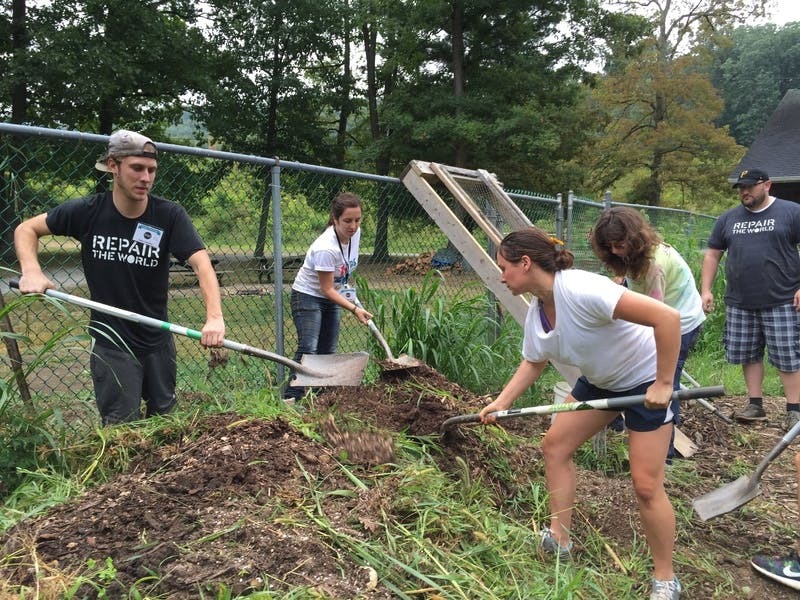 Repair the World is dedicated to making deep and meaningful volunteer service a central part of Jewish life. We enable people to transform their neighborhoods, cities and lives through meaningful service experiences, rooted in Jewish values, history and heritage. 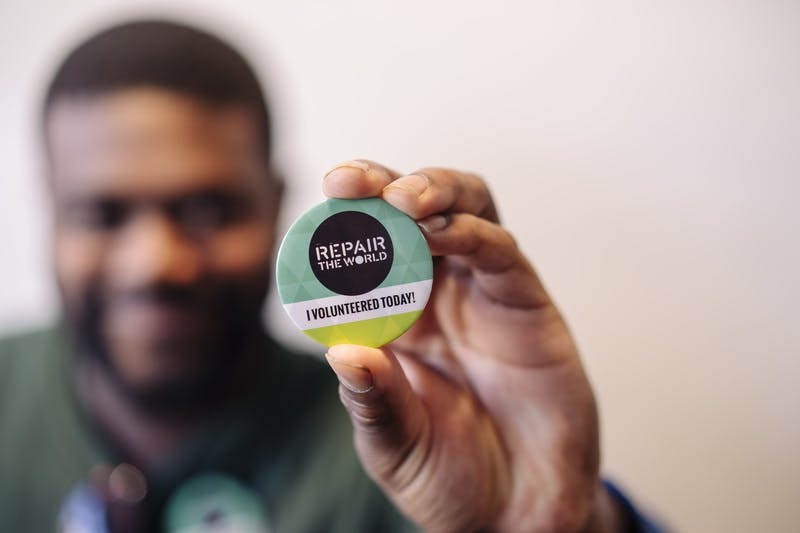 Repair the World’s signature program, Repair the World Communities, engages young adults in social change around education and food justice in neighborhoods in Baltimore, Detroit, Miami, Philadelphia, Pittsburgh, and New York City. 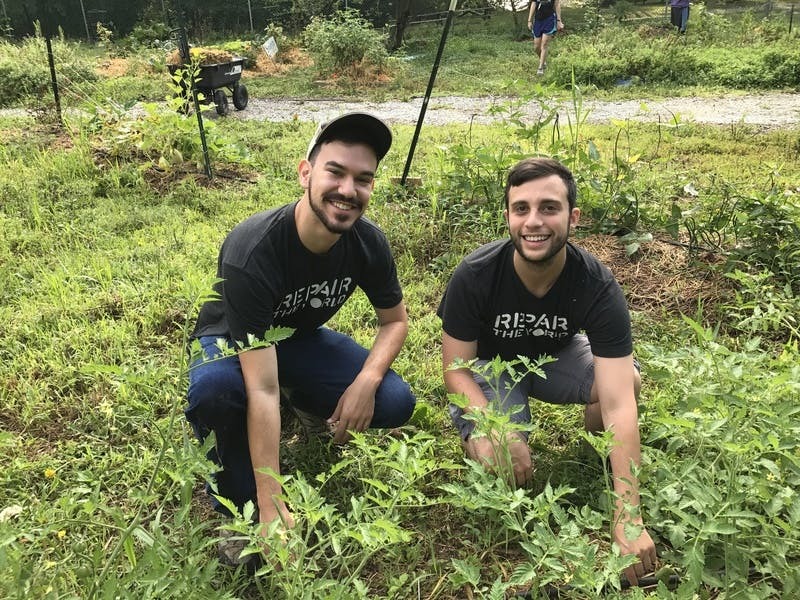 In each community, Repair staff and fellows use peer-to-peer outreach and recruitment to engage thousands of other young adults in volunteering and learning, they support local nonprofits to create authentic and impactful volunteering and education opportunities for those participants, and they partner with local Jewish organizations to plan meaningful service-learning opportunities. 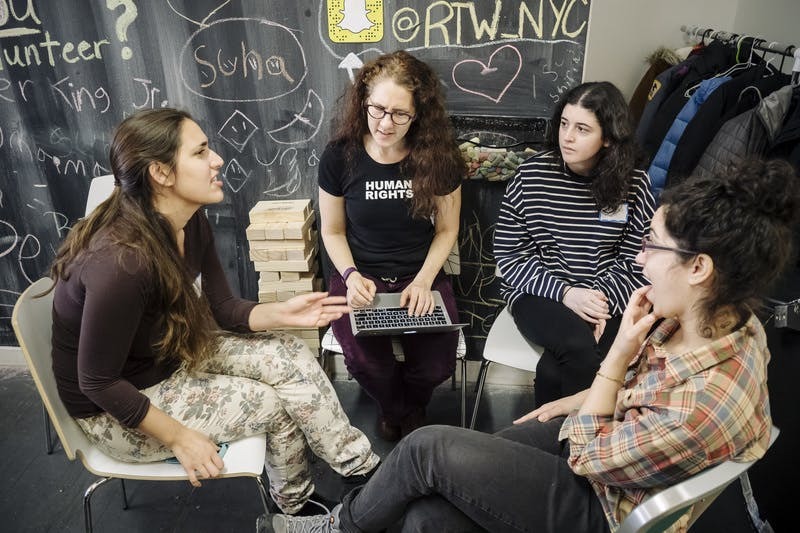 Through our national programs, Repair inspires and activates thousands of young American Jews to serve their communities through digital campaigns and in-person trainings to individuals and organizations around the country. 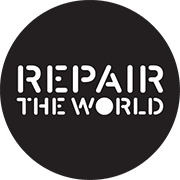 Repair the World is seeking a Workshop Coordinator in Detroit. The Workshop Coordinator is a detail-oriented self-starter who implements and improves business processes to help the Workshop run smoothly and generate revenue. This position is 20-30 hours per week and reports to the Executive Director of Repair the World Detroit, with support from the Program Manager. The Workshop Coordinator will have significant interaction with the Repair the World Detroit Fellows and with the Operations Manager, based in New York. For immediate consideration, please submit your cover letter and resume through the link below. We thank you for your interest in employment opportunities with Repair the World. The organization provides equal employment opportunities to all applicants and employees without regard to race, color, religion, gender, sexual orientation, gender expression, age, alienage or citizenship status, creed, genetic predisposition or carrier status, national origin, disability condition, marital status, status as a disabled or Vietnam era veteran, or any other protected characteristic as established by law. In addition, the organization affirmatively seeks to advance the principles of equal employment opportunity as it applies to all policies and procedures relating to recruitment and hiring, compensation, benefits, termination, and all other terms and conditions of employment. People of color; lesbian, gay, bisexual, trans and gender non-conforming people; women; and differently abled people are especially encouraged to apply. We also encourage applications from people of diverse religious, spiritual and cultural backgrounds.